Don’t hesitate to call us or send us a message with any inquiries, comments, questions, or to arrange a meeting with one of our experienced professionals. We’d be honored to discuss our services in further detail, and we’re happy to assist you in any way we can. 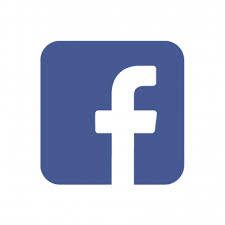 You may also visit us on Facebook.